We've got your cabin fever cure. 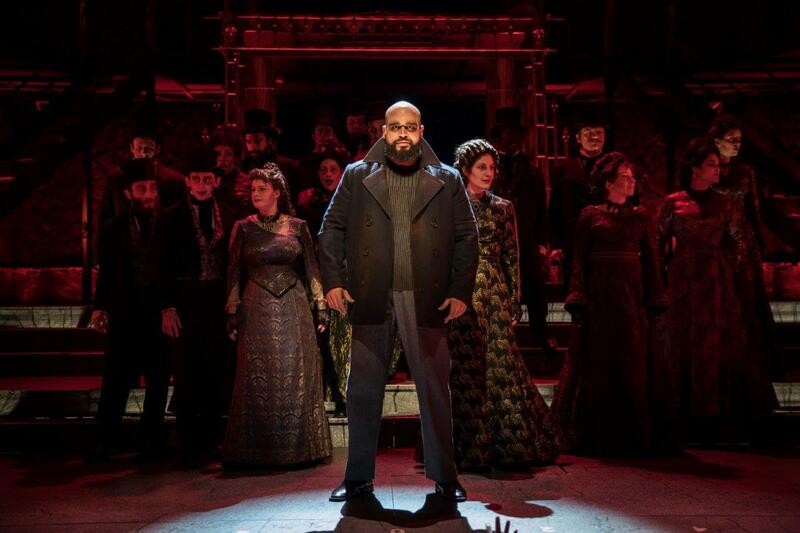 A spectacular production of Sweeney Todd, Two Brothers' 20th Anniversary at the Roundhouse, Riverdance at the Paramount, and Fermilab's ongoing 50th Anniversary series are just a few of the exciting events you can pencil in to your calendar for March. 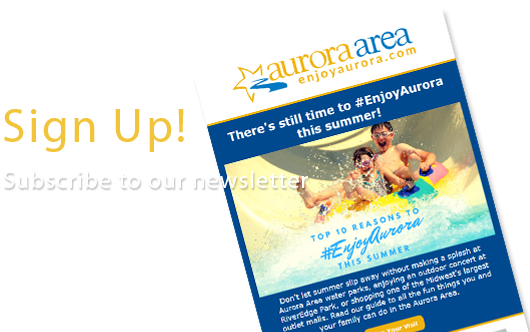 Plan a long weekend around shopping, dining, and a date night or family fun in the Aurora Area. Read on for the highlights, and visit our Events page for the full list. This wildly entertaining show is backed by rave reviews and an outstanding cast. Whether you've seen it before or it's your first time sitting for a close shave, don't miss this highly recommended show -- ends March 19th! Party On! 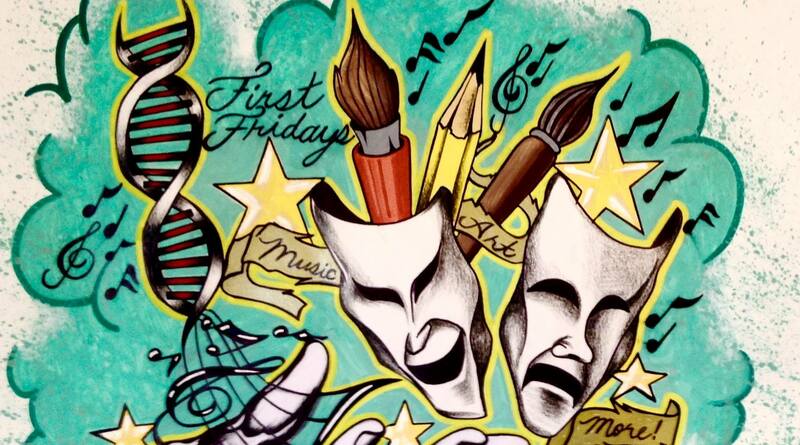 25 Years of Wayne's World continues at First Fridays in Downtown Aurora on March 3rd. 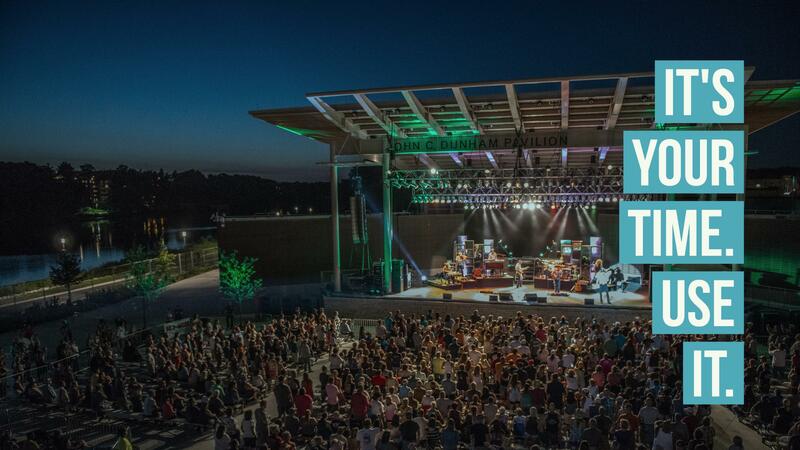 Enjoy art, music, dancing, theater, and more at dozens of venues throughout Downtown Aurora. 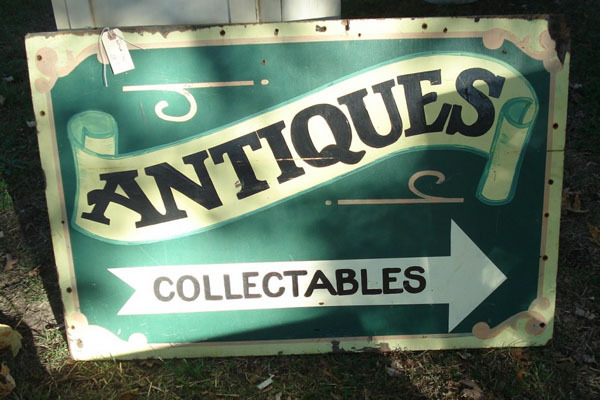 A weekend road trip spanning over 300 participating shops hits the antiques capital of the region along Route 34 in Sandwich, Yorkville, and up through the Fox River Valley into North Aurora and Batavia. 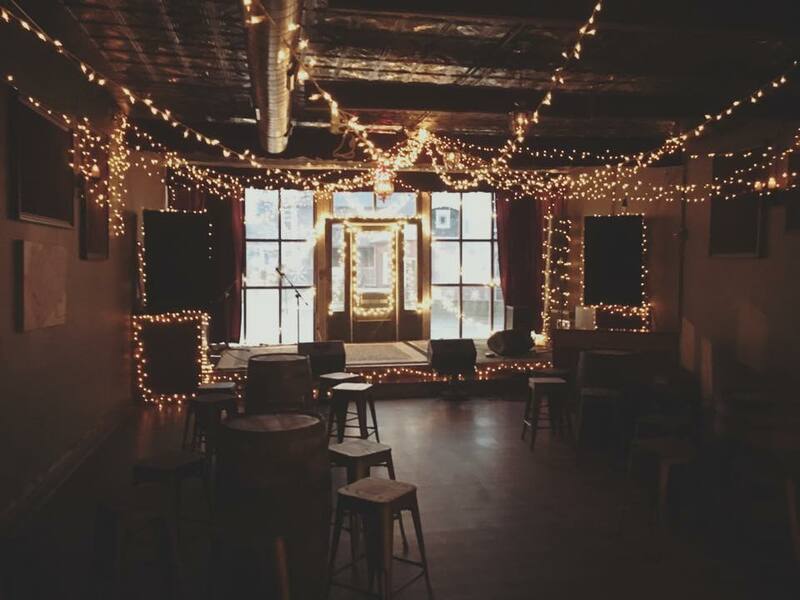 Cheer on 20 years of fiercely independent craft brewing with Two Brothers at the historic Roundhouse in Downtown Aurora! Features a live performance by the JC Brooks Band and the debut of Two Brothers' 20th Anniversary beer. 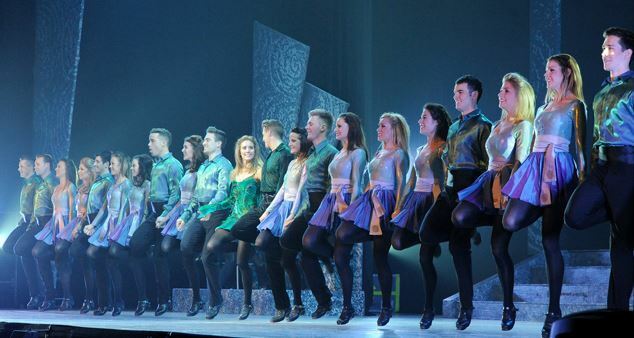 Celebrating 20 years of reels, jigs, and spectacular performances, the internationally acclaimed Riverdance brings the very best in Irish dance and music to the Paramount from March 31st - April 2nd. 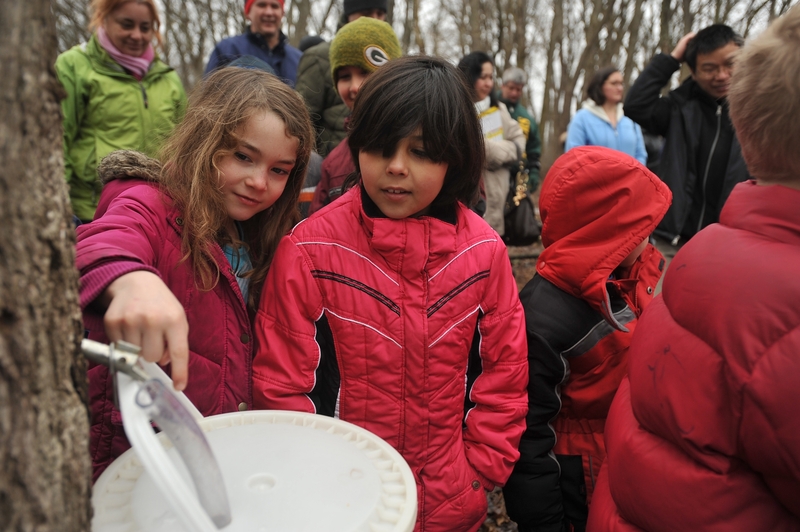 From sap to syrup, tap the sweet taste of spring at the annual Red Oak Maple Fest. Free admission gets you a guided tour and demonstrations of how maple sap is collected from trees and turned into delicious toppings for your pancakes and waffles. Maple-themed treats available for a small fee. 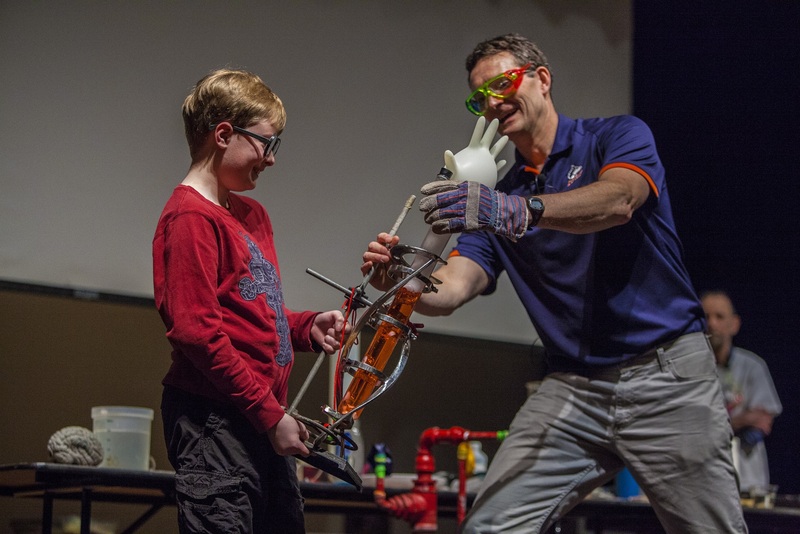 Watch amazing science demonstrations at Fermilab's annual Wonders of Science, a fast-paced interactive showcase of chemistry and physics for the budding young scientist in your family. SciTech Hands On Museum in Downtown Aurora presents "Females in Flight" with free children's admission and creation stations open for all ages. Downtown Yorkville is home to the region's most intimate concert venue with a curatorial approach to booking its weekly entertainment. Enjoy dining at nearby establishments like Crusade Burger Bar with their mouthwatering burgers and desserts of the week, festive Mexican fare at Casa Santiago, delicious barbecue smoked on-site at Southbank Original Barbecue, and killer wings and pub food at Rowdy's. A group without gimmicks, the Cerny Brothers approach to songwriting is rooted in their banjo oriented folk beginnings and backed by a blistering, heartland rock n' roll sound. Soulful and explosive, Albert Cummings' blues guitar is as ferocious as they come. Having once fronted Double Trouble, Cummings has shared the stage with some of the biggest names in the Blues and has built a reputation for himself as one of the most exhilarating live acts in the scene today. A favorite of the taste-making Chicago comedy scene, Reena Calm is a frequent guest on local media (WGN, WBEZ) and respected throughout the Midwest as one of the hardest working comedians around. Her headlining act pulls from a lifetime of silly, irresistibly irreverent stories that'll have you roaring with laughter. 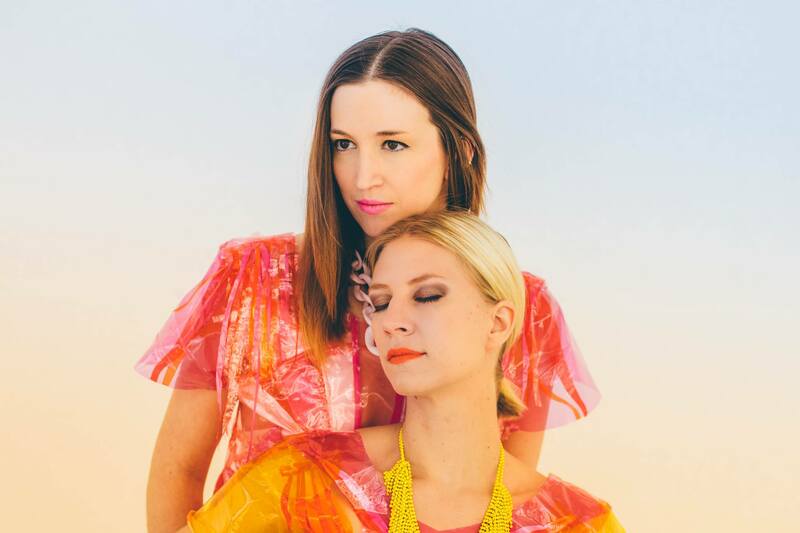 The duo of Eve Wilczewski and Meg Golz make bring their "We're Going On Tour" Tour to the Law Office on the strength of a quirky, earnest, and resonant indie-pop mixtape, 2016's "Too Much of a Good Thing". Wilczewski strums on everything from autoharp to guitar while Golz effortlessly holds the beat with a minimal kit and serious panache. 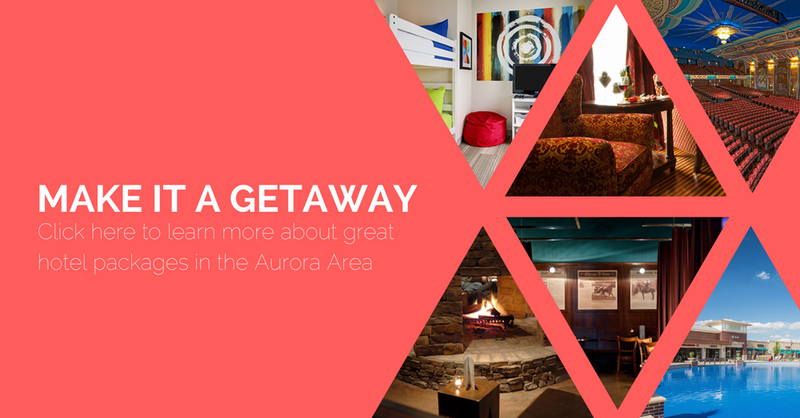 Plan your Aurora Area Getaway with great deals on overnight stays at area hotels paired with premium outlet shopping, award-winning theater, and fun family adventures just 40 miles west of Chicago. Learn more about #ProjectTimeOff and get started on this year's vacation (or staycation) planning today.